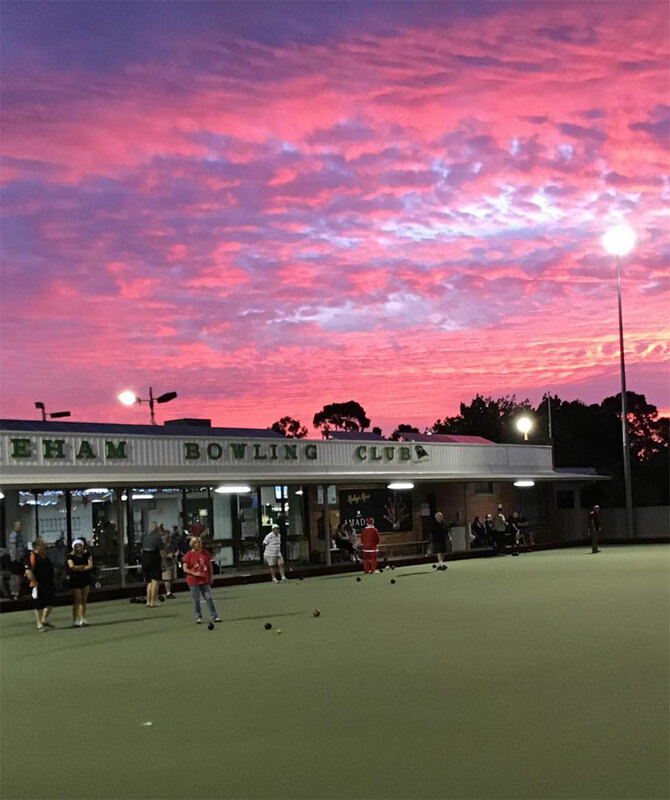 Friday Evenings and Sunday Afternoons are for bringing your friends, family and/or work mates for a few hours of bowls and drinks. On Fridays our bistro is open for meals, reasonably priced and deliciously prepared by Chef Steve Motherwell. There is something special on the menu every week, so make sure you check out What’s on at Panthers Bar and Bistro. For $7 per person you can book a game for your group with your bowls equipment included. Don’t worry if you aren’t sure how to play, our friendly staff and volunteers will be happy to demonstrate for you.